Definition at line 201 of file llimview.h. Definition at line 148 of file llimview.cpp. 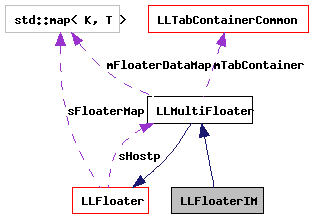 References LLUICtrlFactory::buildFloater(), FALSE, gUICtrlFactory, and LLMultiFloater::mAutoResize. Definition at line 158 of file llimview.cpp. 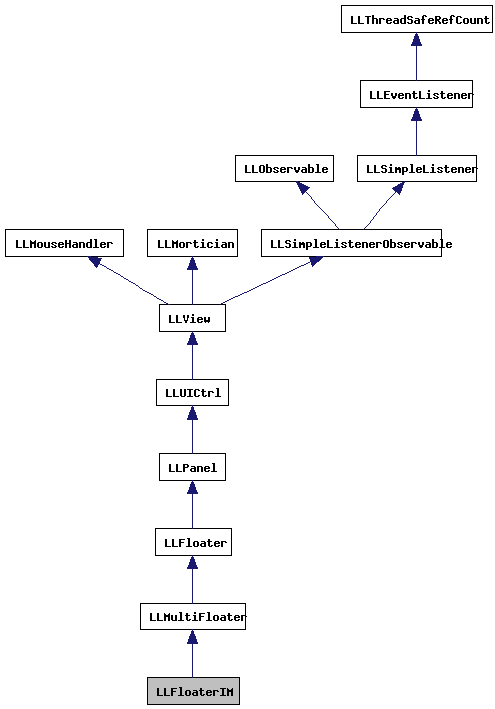 References LLPanel::getFormattedUIString(), LLPanel::getUIString(), sErrorStringsMap, sEventStringsMap, sForceCloseSessionMap, sInviteMessage, sOfflineMessage, sOnlyUserMessage, and TRUE.